That’s what we’re up against, people. Savages. Bloody savages. Infidels, do what needs to be done and rid yourselves of these people. An Islamic preacher in the Czech Republic has come under severe criticism after telling Muslims they should equip themselves with weapons following the Christchurch attack in New Zealand. 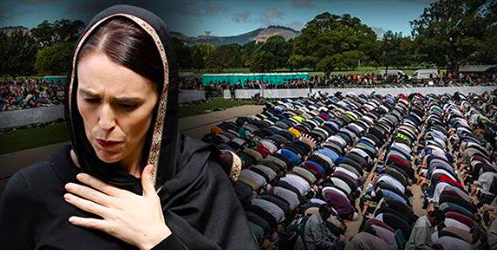 Imam Leonid Kushnarenko, chairman of the Prague Muslim Community, posted the call for Muslims to arm themselves on Facebook on Sunday only days after the fatal shooting which saw 50 people killed in two mosques in Christchurch, Le Figaro reports. 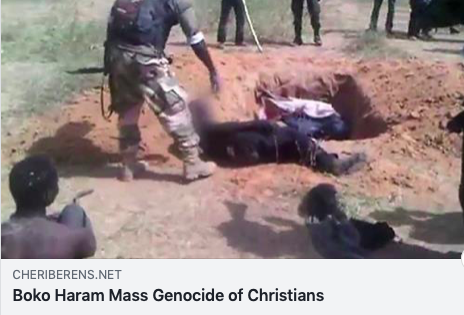 Oh yes, you can rest assured that the Mohammedans will milk Christchurch till the cows come home. French soldiers will be permitted to ‘open fire’ against Yellow Vest rioters this weekend, the military governor of Paris said today. The qualifier is “if lives are threatened”. But the establishment is on edge and the police has no morals. 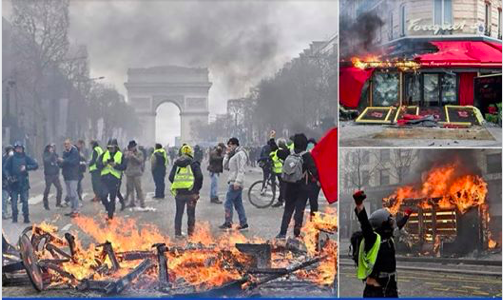 This is in effect a war between the establishment and the people of France. Abject dhimmitude and submission is what Mohammedans demand. 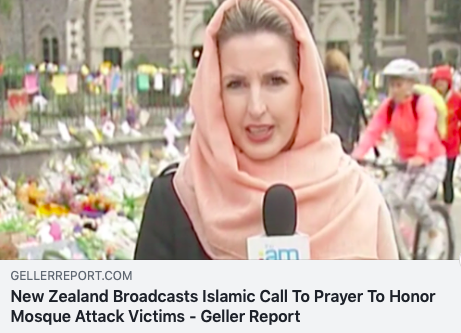 One wonders if the Prime Minister of New Zealand would be calling upon everyone to wear a Star of David if a synagogue had been attacked, or broadcasting Christian prayers if a church had been attacked. 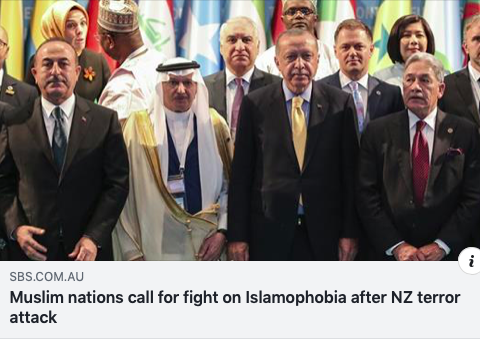 Because the real problem is “Islamophobia”. Imam Gamal Fouda, prayer leader at Al Noor mosque and present during last week’s shootings, told the thousands gathered at the Friday prayers in Christchurch that “Islamophobia kills”, adding Muslims had felt its pain before in countries around the world including the United Kingdom and United States. yes i agree however the workd does not go viral on the same incidents that are caused by the muslims atrocities against decent people in many many countries sso if seens tgat these are just a way if life and the rest of the decent people are just to turn the other cheek !!!! I THINK NOT . Wow – just like whenever the banlieues have their nightly Car-BQ’s, amiright? I guess it’s time for the native Frogs to open fire right back at those non-French “cops” working to kill them on behalf of their foreign masters.